We believe in information and the right content. This is why we invest in innovation, ideas, technical progression, multi-functional platforms and in our digital hubs. With our digital hubs we deliver media to a global executive, engaged audience, exceeding 10,000 unique visitors each month. We focus on the information & content flow senior decision makers need to thrive – 365 days & 360 degrees. Our digital hubs address different industry sectors and audiences. But they all have one thing in common: The goal to keep our visitors and customers up-to-date with industry news, trends, technologies, innovations & future developments in the space of digital transformation. 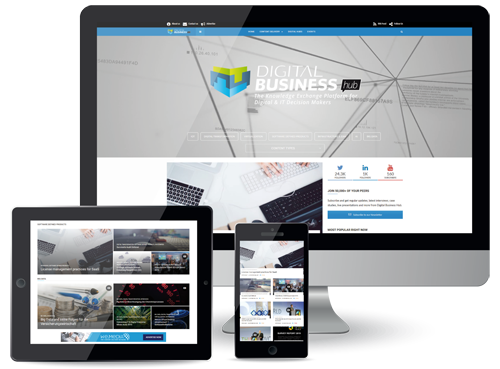 Digital Business – Digital Content – Digital Experience: Our Digital Hubs are designed to deliver the optimal reading experience for their users. They can be read on desktop computers, laptops and mobile devices like smartphones and tablets. we.CONECT Global Leaders provides you with an exclusive access to cross-divisional business communities & networks. We create targeted, efficient and inspiring business platforms – here in Berlin – and worldwide. Our digital hubs are knowledge exchange & content delivery channels for automotive, manufacturing, engineering, IT & devops, IoT, tech, strategy & business executives from all over the globe. 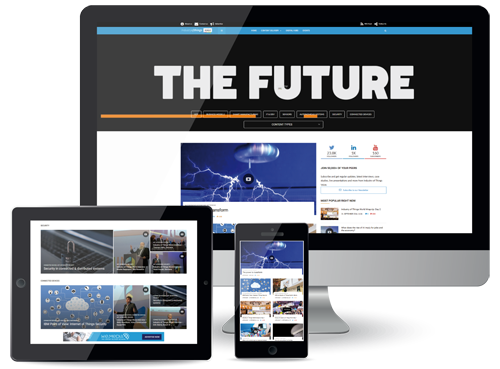 the we.MEDIA hubs – Content Delivery Channels. 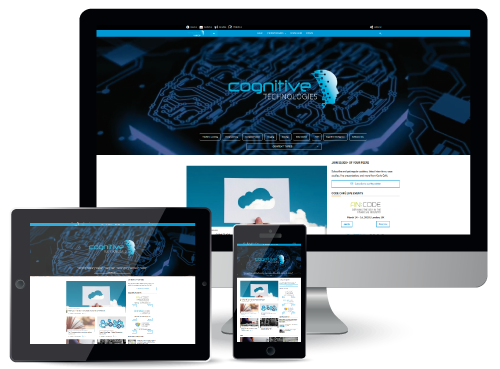 The ever-growing source of knowledge and expertise regarding the huge topic information technology. IT is an extremely diverse topic – it does not only appeal to IT decision makers and experts but to anybody interested in the rise of digital ecosystems and businesses. 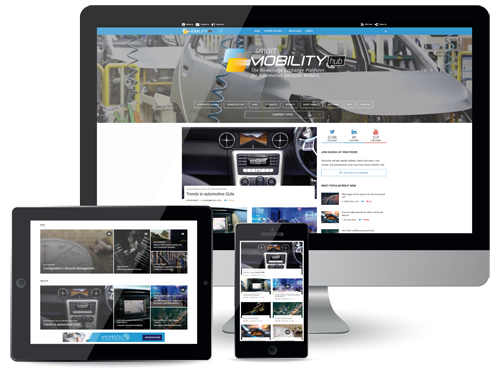 The knowledge-exchange platform for automotive professionals, innovative technical pioneers and decision-makers. Learn about the most innovative technologies and how OEMs, Tier-1s, tech startups and research institutes pave their way into our vehicles. Covers content around best practices, discussions and solutions within the scope of digitization and its appliance in businesses. Issues like IT Security, Digital Marketing and HR Technology are increasingly growing in importance and call for decision makers willing to use chances and benefits of digital transformation. Centered around trends and insights regarding the present and future digital workplace, digital communications as well as HR Technology. 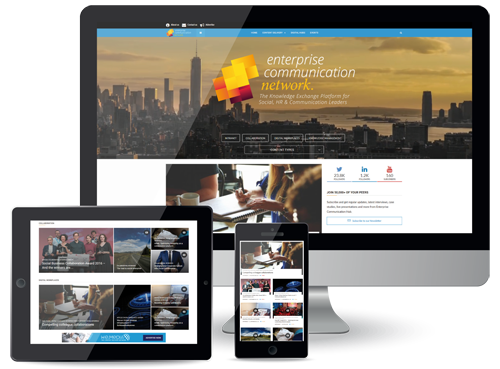 Accelerate digital transformation and gain deeper understandings of communications via intranets, collaboration platforms and HR technology in the connected enterprise. 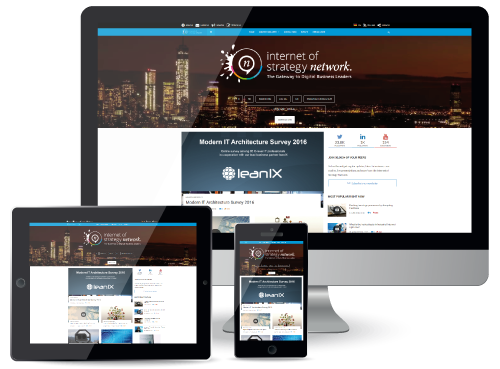 All about the Internet of Things, IT – IoT – Cyber Security, Continuous Delivery and DevOps. 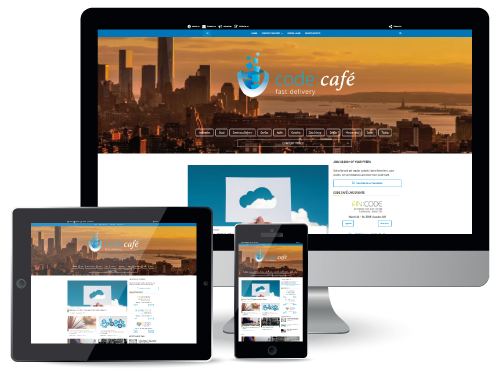 We gather the latest information, case studies, innovation studies, videos, surveys and exclusive interviews on these topics shaping the future and give most important opportunities and challenges their deserved space online. 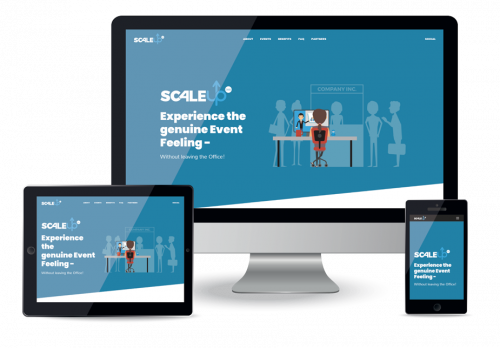 SCALEUP 360° brings together established industry experts, global thought leaders and senior executives from the world’s leading intelligent businesses to digital gatherings packed with cutting-edge webinars, presentations and networking opportunities.